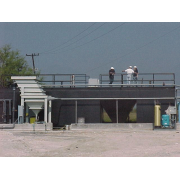 Pollution Control Systems Installations Worldwide - Click on the map image to view larger. 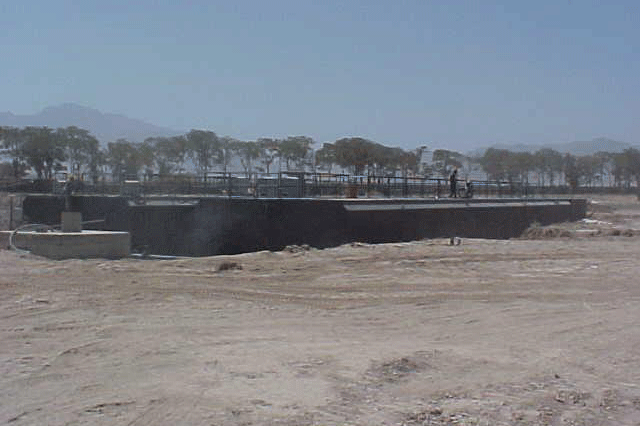 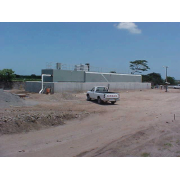 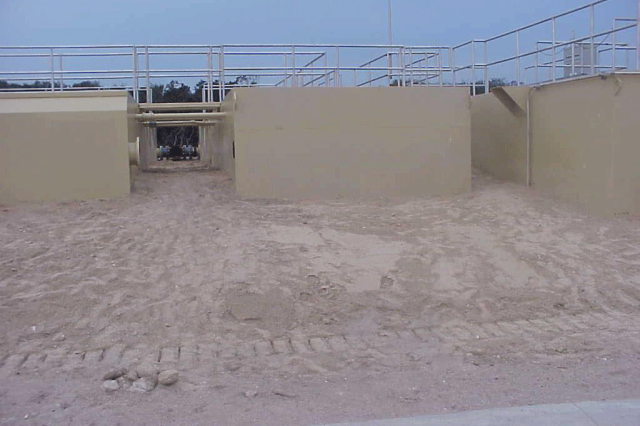 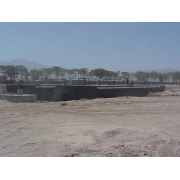 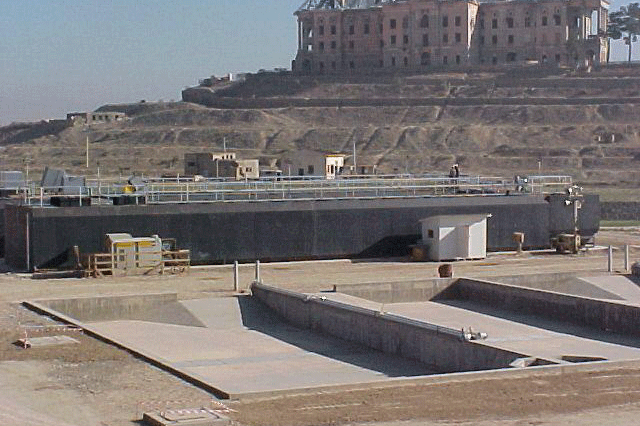 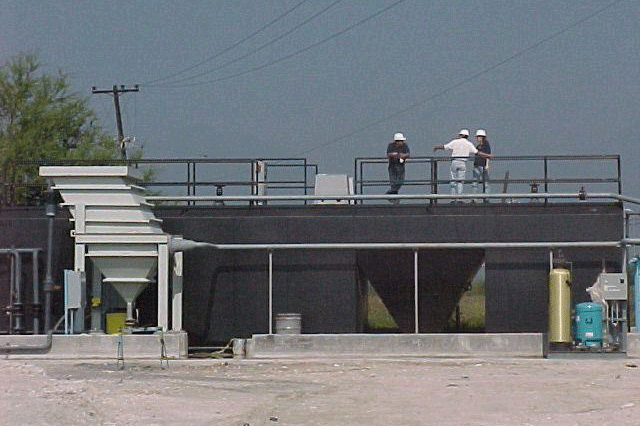 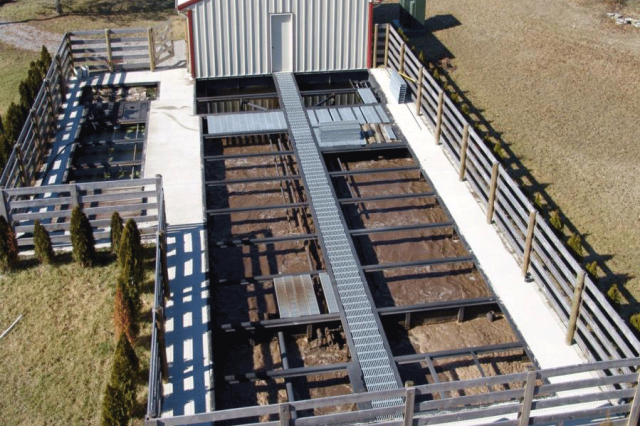 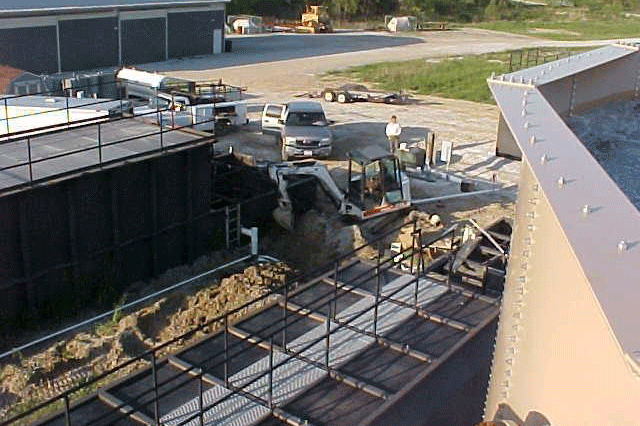 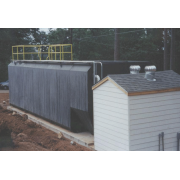 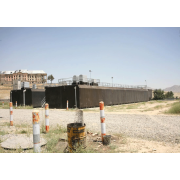 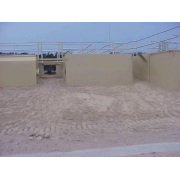 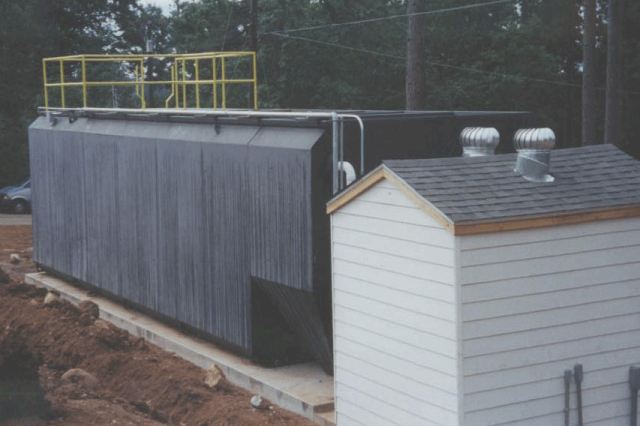 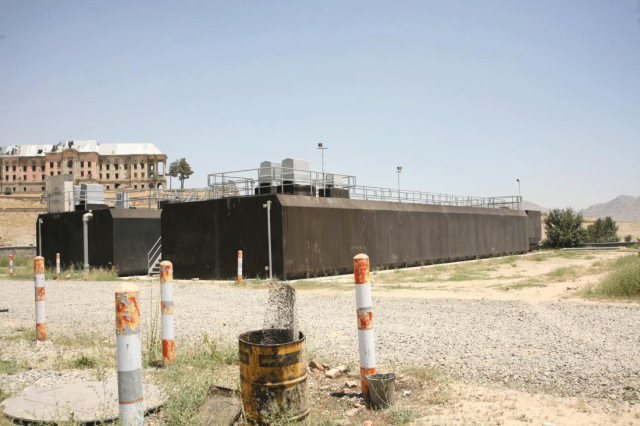 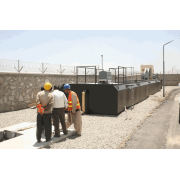 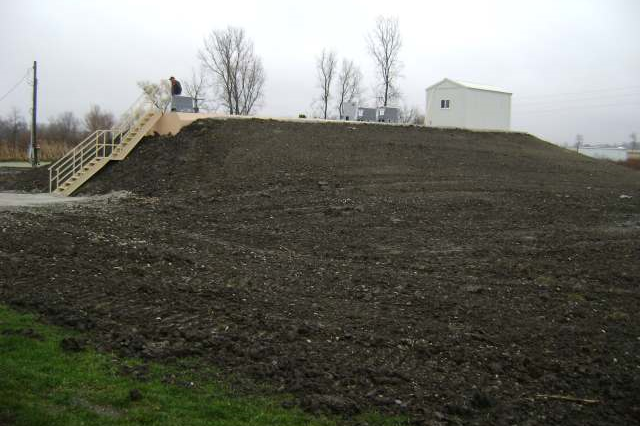 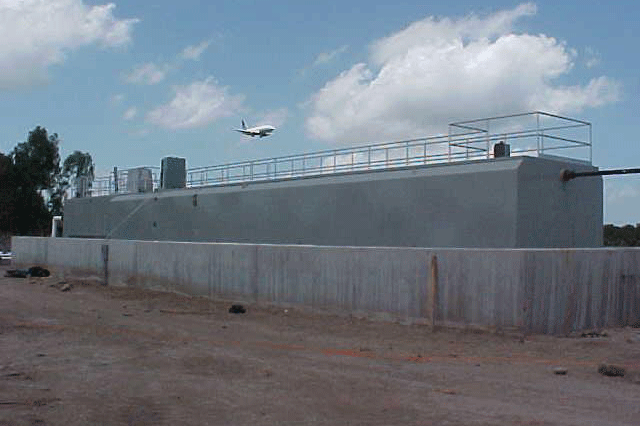 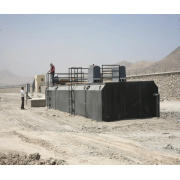 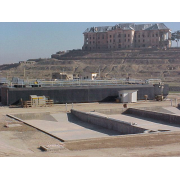 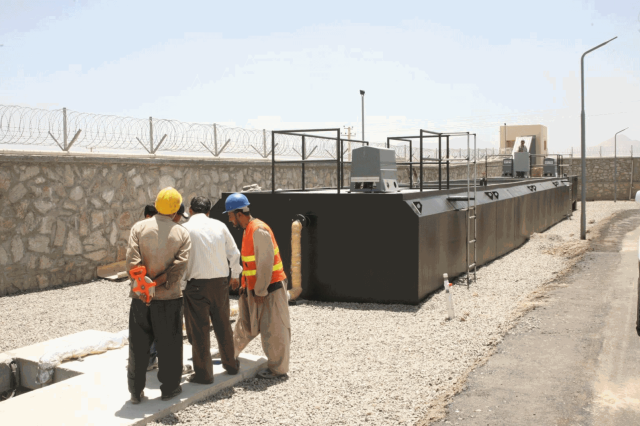 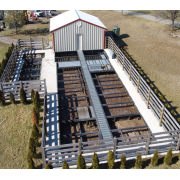 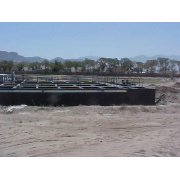 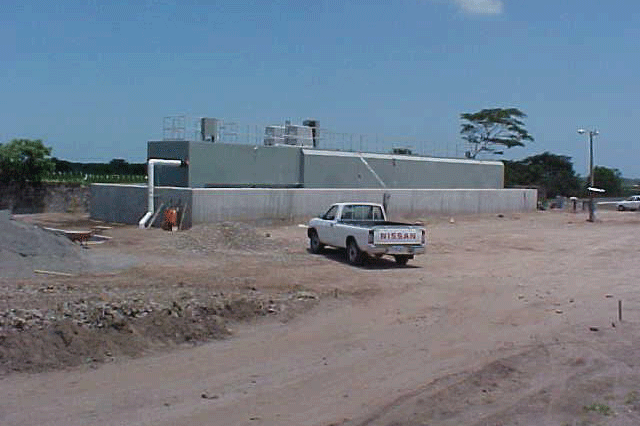 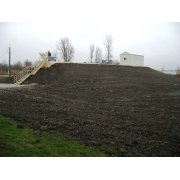 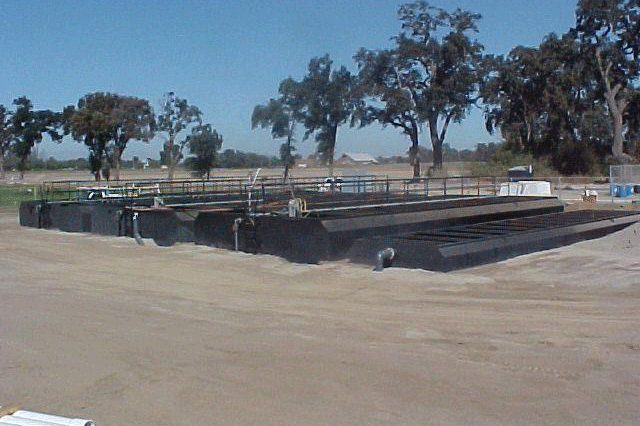 System is a 19,000 GPD activated sludge plant with integral anoxic tank for nitrogen removal and an effluent pump tank. 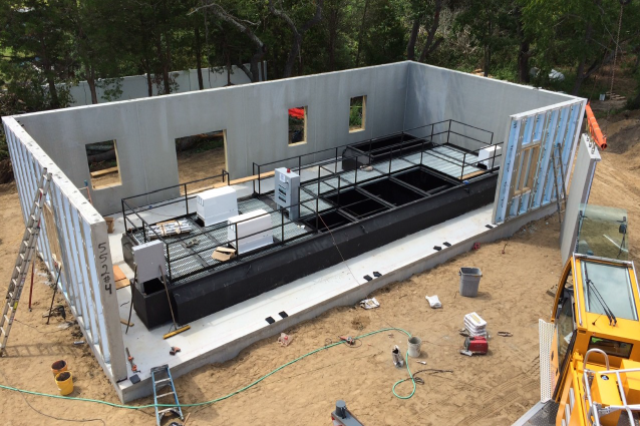 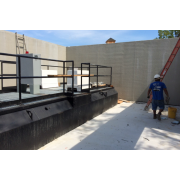 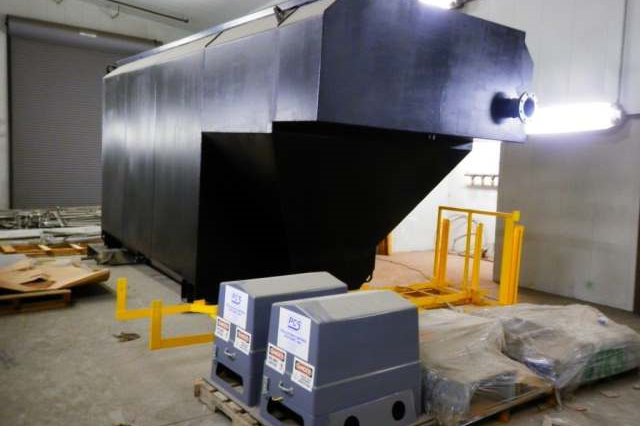 55,000 GPD domestic secondary wastewater treatment system with flow equalization and ultraviolet disinfection for an industrial manufacturing facility in Illinois. 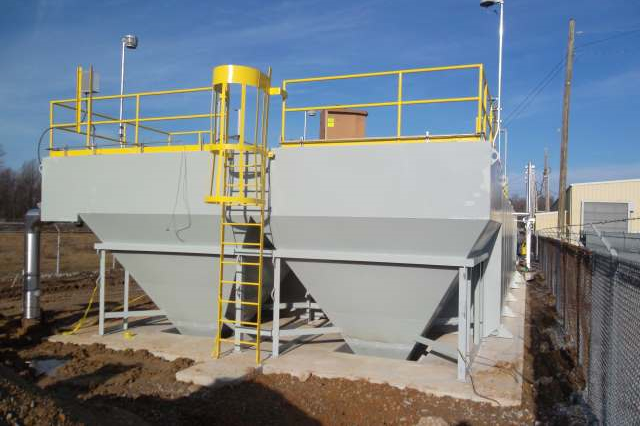 Small 3,000 GPD system awaiting shipment for chemical manufacturer in Texas. 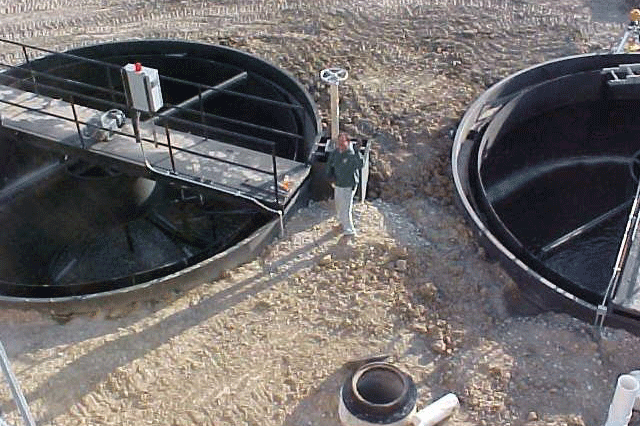 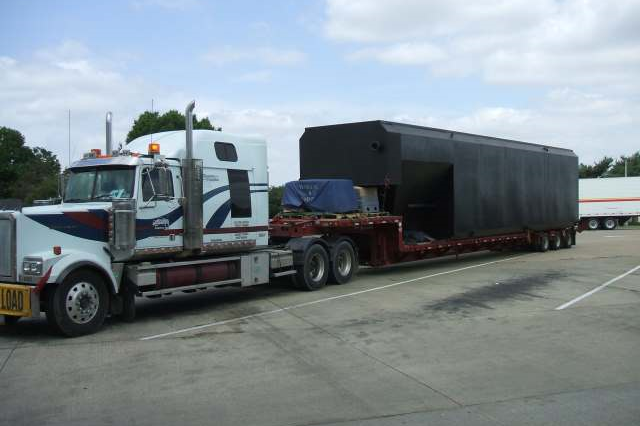 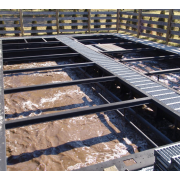 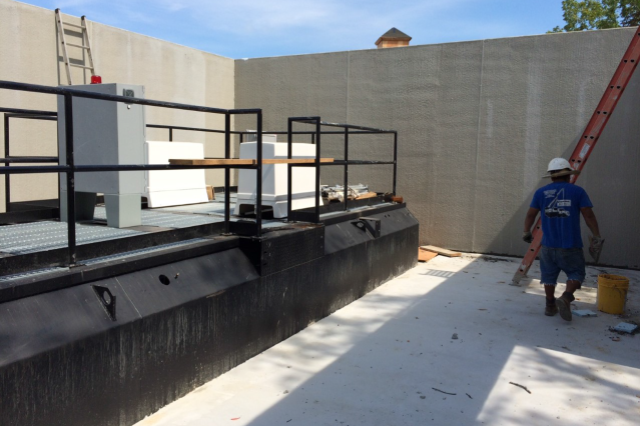 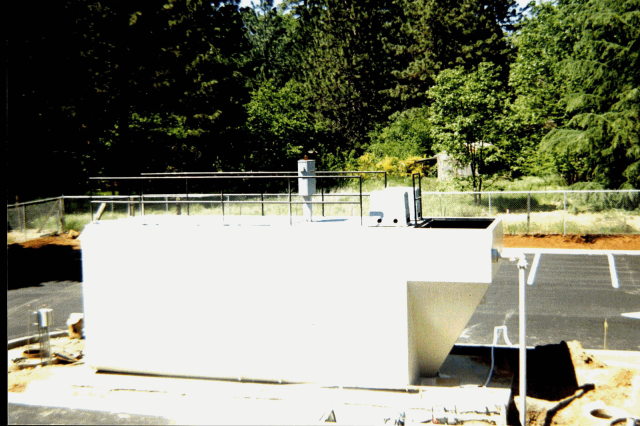 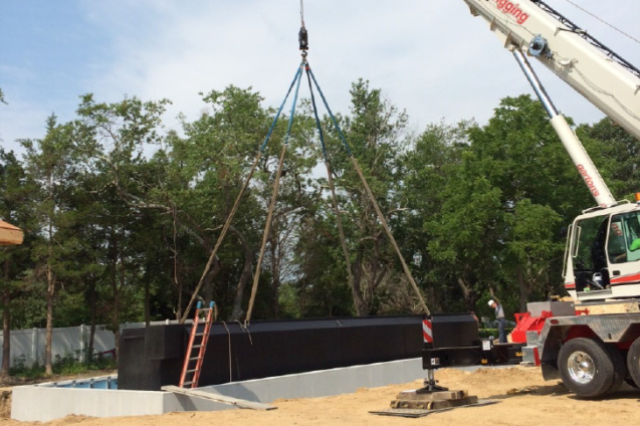 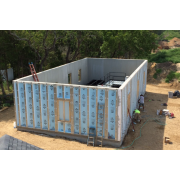 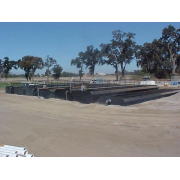 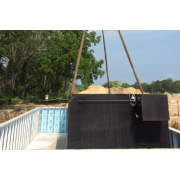 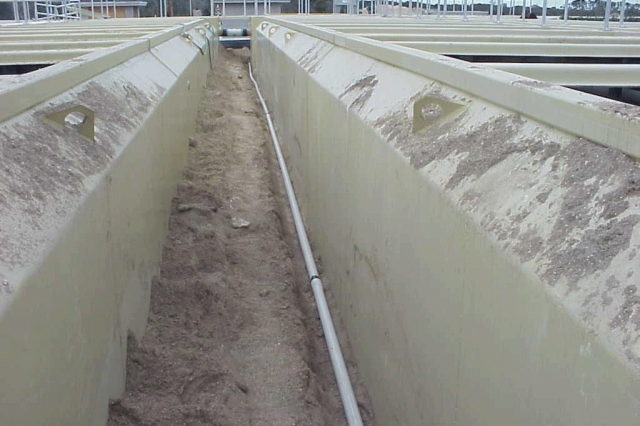 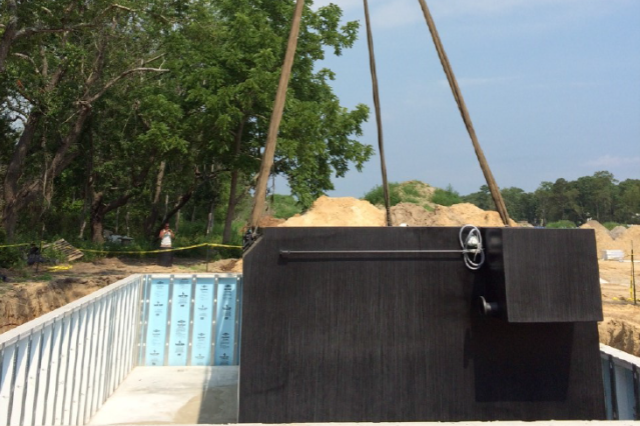 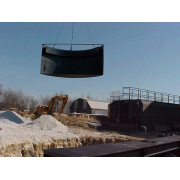 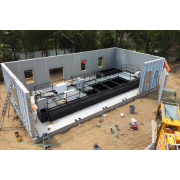 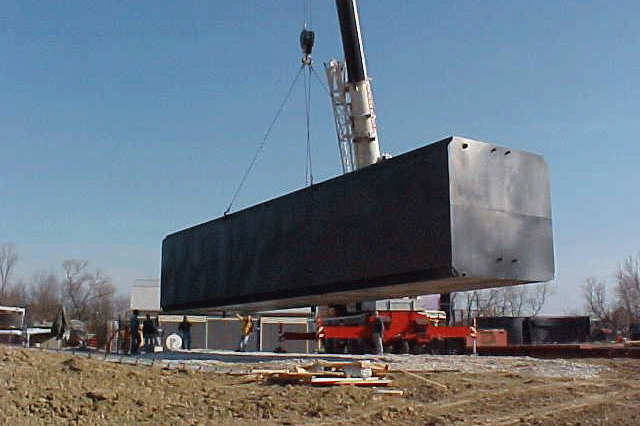 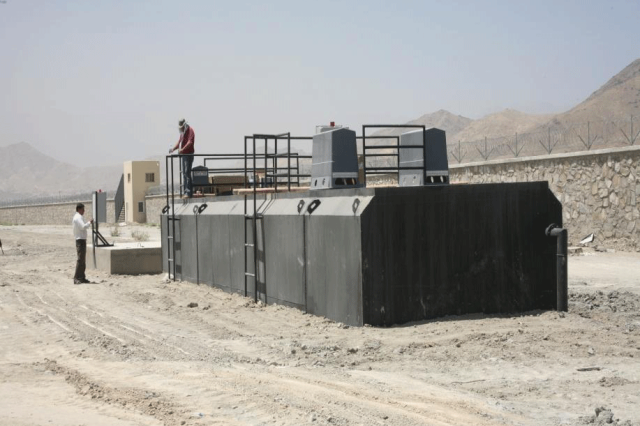 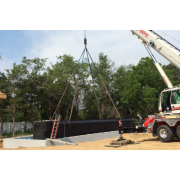 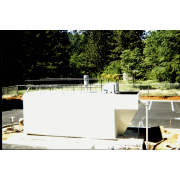 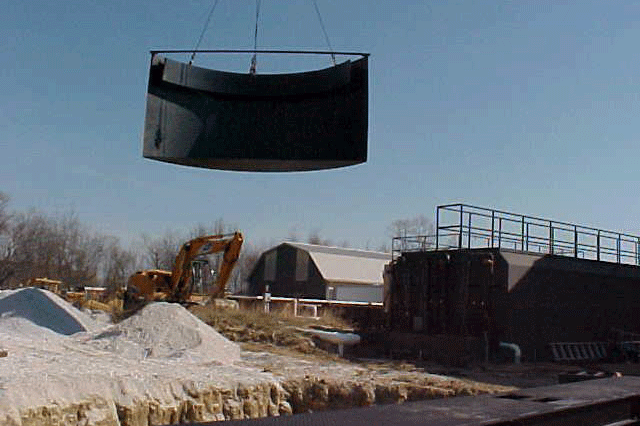 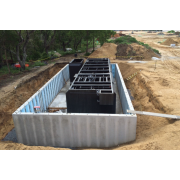 This installation located in Northern California consisted of a main underground fiberglass tank, and an unconventional clarifier (by others) which was underperforming. 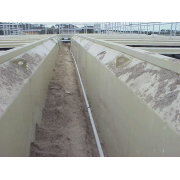 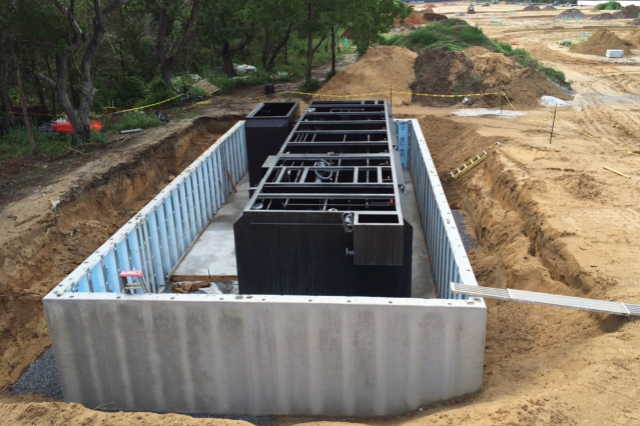 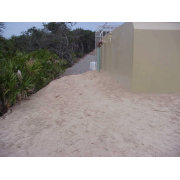 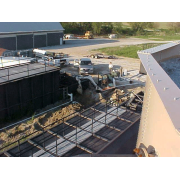 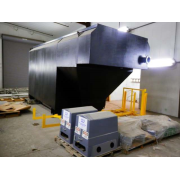 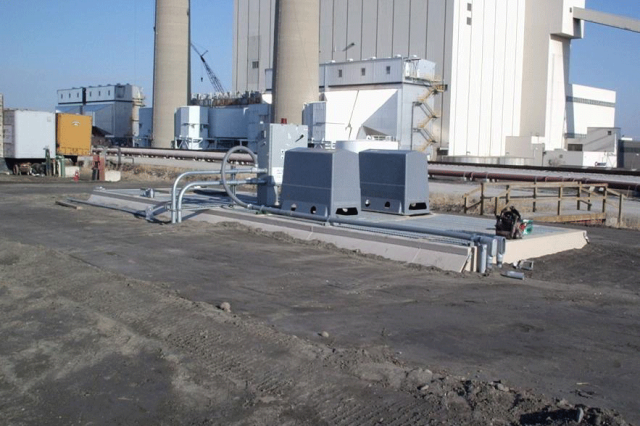 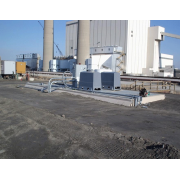 PCS reconfigured the existing systems, adding a clarifier, and a rapid sand tertiary filter system. 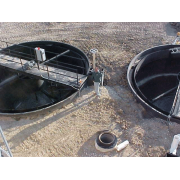 The unit is now achieving optimum effluent results. 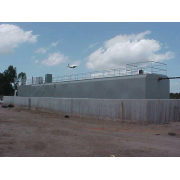 This I-69 Truck Stop installation includes a 21,000 GPD package modular wastewater treatment system followed by tertiary treatment. 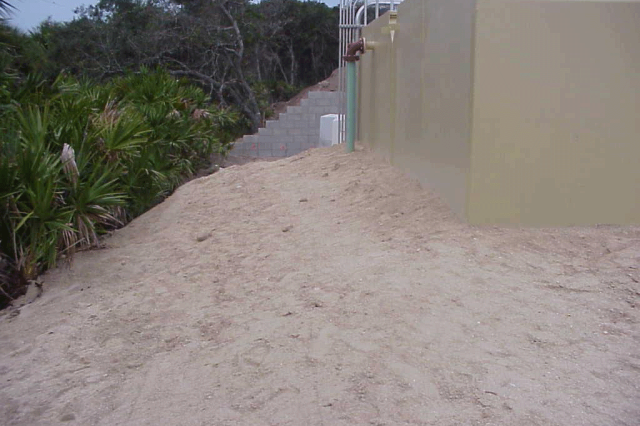 The owner elected to grade around the tank perimeter for freeze protection. 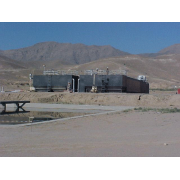 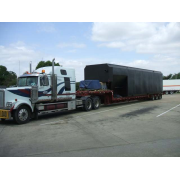 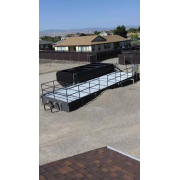 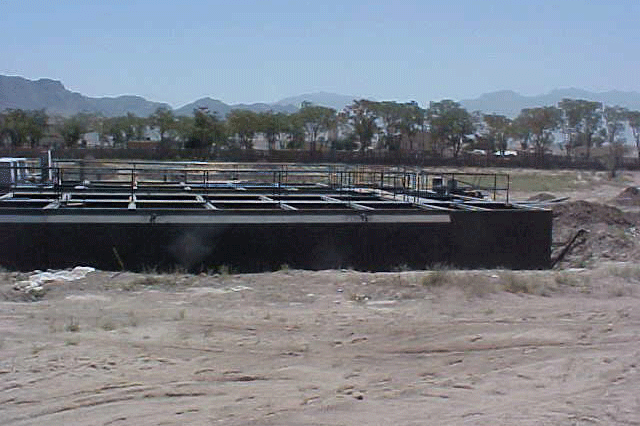 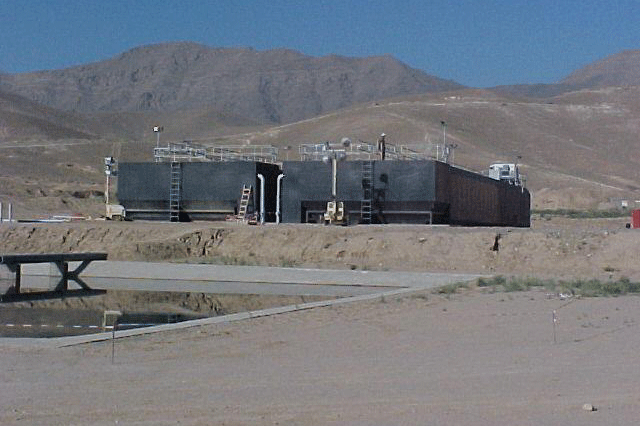 Typical 16,000 gallon per day wastewater treatment system being delivered to a mining facility in Nevada. 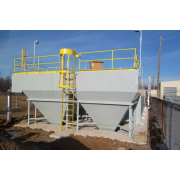 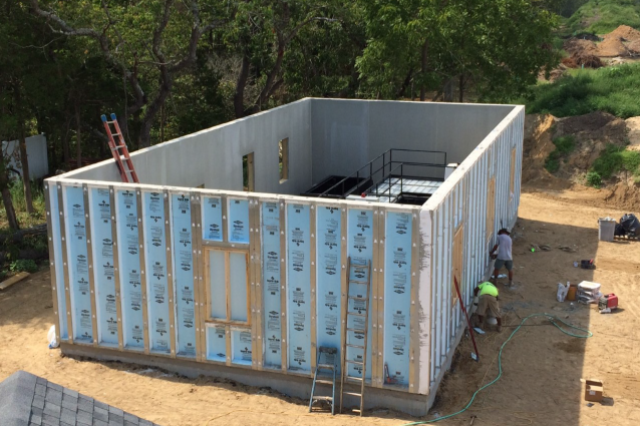 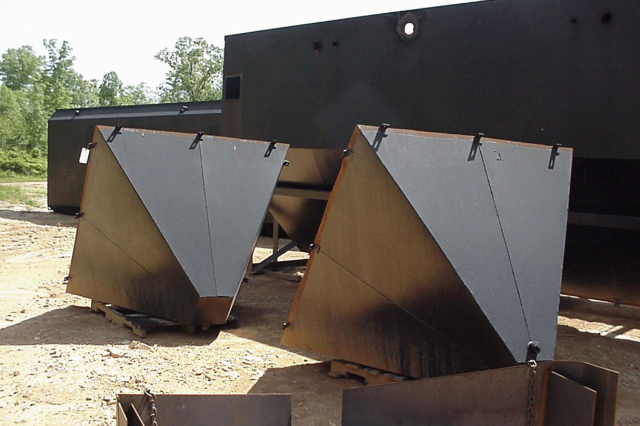 Individual systems capacities range up to 300,000 gallons per day. 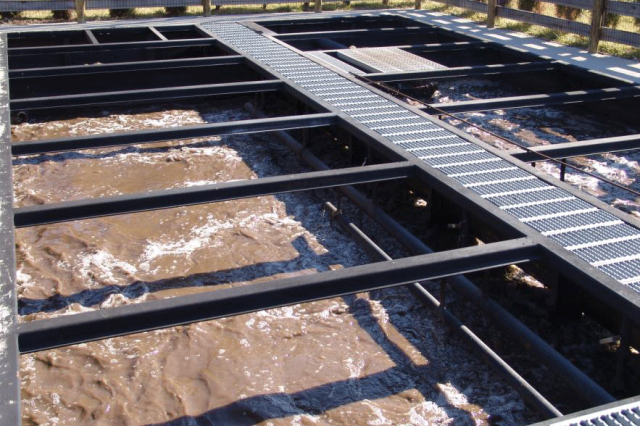 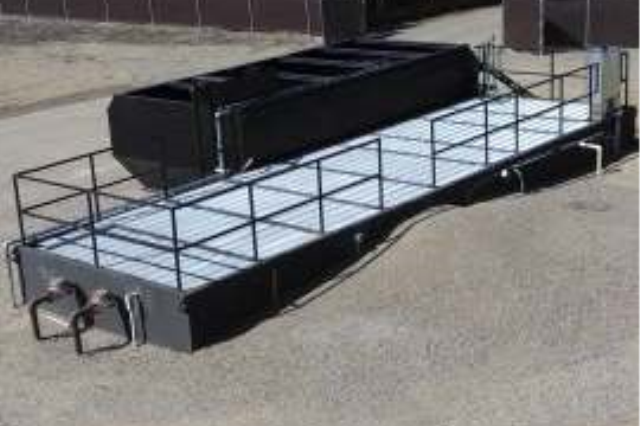 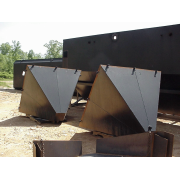 Parallel units can be installed for phase development and capacity expansion to meet project requirements and increased incoming flows.